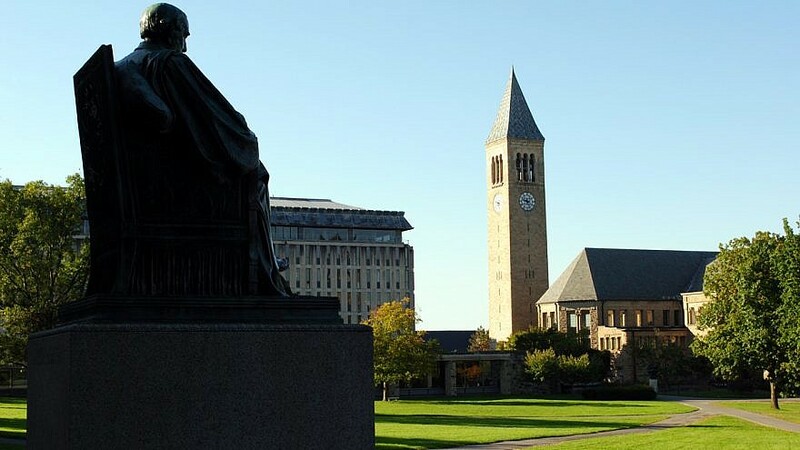 The Arts Quad at Cornell University, with McGraw Tower in background. Credit: Eustress via Wikimedia Commons. “The story of my home in Gedera is not unique,” wrote Shir Kidron, a university senior whose home was stuck by a rocket in 2009, in The Cornell Daily Sun.